The Moorings has established its reputation as the world’s premier yacht charter company. Their award-winning charter fleet now includes more than 400 yachts in 20+ destinations across the globe. 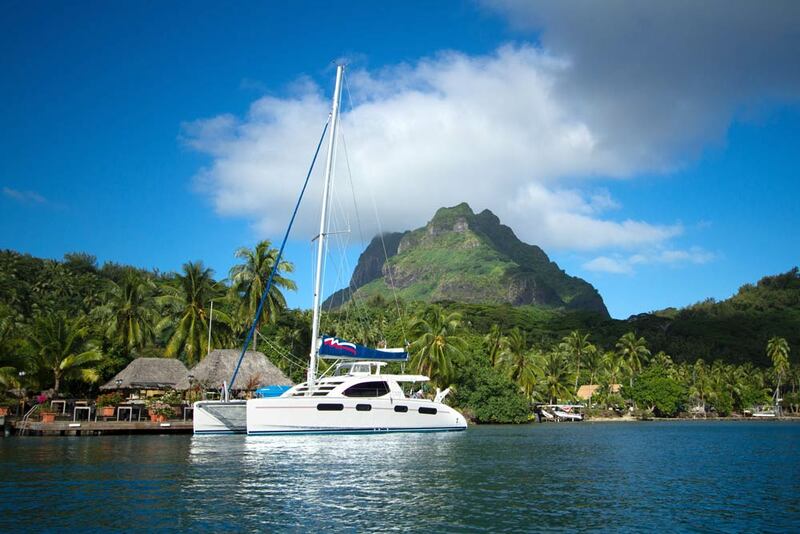 Whether it’s a self-skippered monohull; a Sail catamaran with a skipper at the helm; a high-performance Power catamaran or a Crewed yacht with a captain and chef—they will make your time on the water truly wonderful. Five Star PR targeted Tracey Spicer to sample the moorings on a famil in Tahiti with her family. This luxury yacht transported them to the glistening glass of Bora Bora with freshly caught fish for lunch and cocktails at sunset. Tracey is one of the most well known family travel writers in Australia. Her story appeared in Traveller on over 135 publications and she personally gave this product her imprimateur telling everyone it was the best family holiday she had ever been on. Five Star PR has been working with the Moorings for the past five years again securing excellent results every year and seeing numbers increase year on year.